Welcome to A&A Custom Wear! 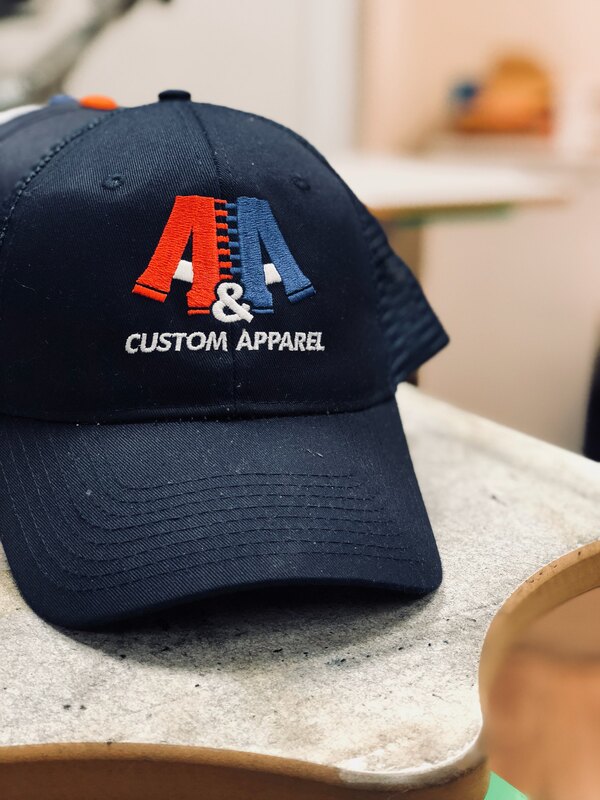 Based in Bartlett, Illinois, A&A Custom Wear is a family owned and operated custom apparel company that has been dedicated to providing quality printing services to satisfied customers for over 10 years. As a family, we value our commitment to quality and attention to customer needs. As a business, we pride ourselves on our competitive pricing and fast turnaround rate. Your order is sure to be in safe hands, with every garment always double checked by our experienced and qualified staff. From single customized T-shirts to large orders of business professional attire, your custom wear will help solidify your organization’s image or help your personal designs to stand out from the crowd. All services have little to no minimum order. Is your art print ready, or a low quality image file? When would you need the order to be fulfilled by? For any other questions, don’t hesitate to call us today at 630-254-9383 for any and all of your custom apparel needs.